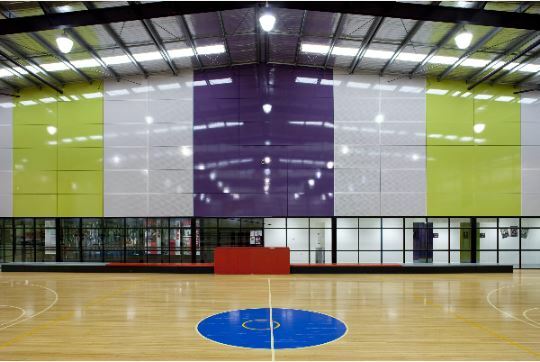 Cardinia Shire Council partnered with Energy Makeovers to upgrade the lighting at its premier health and recreational facility; Cardinia Life, an extensive facility including two indoor stadiums with more 800,000 visitors annually, and the council’s largest single source of carbon emissions. As part of the council’s environmental upgrade program, Energy Makeovers upgraded hundreds of metal halide highbay lights, fluorescent tubes and halogen downlights with handpicked energy efficient LED products. With substantially longer service lives, these lights result in much lower ongoing maintenance costs as well as electricity costs. To further accelerate the savings, a sophisticated lighting control system was designed and installed to increase the use of natural light while maintaining consistent light levels. This combination of benefits, together with Energy Makeovers’ ability to provide subsidies through the Victorian Energy Saver Incentive scheme, meant that the upgrade would pay for itself in less 2 years.